Located in Rocky River, Ohio - Marlen Jewelers offers an array of jewelry collections, engagement rings, estate pieces and watches from exclusive designers and manufacturers. 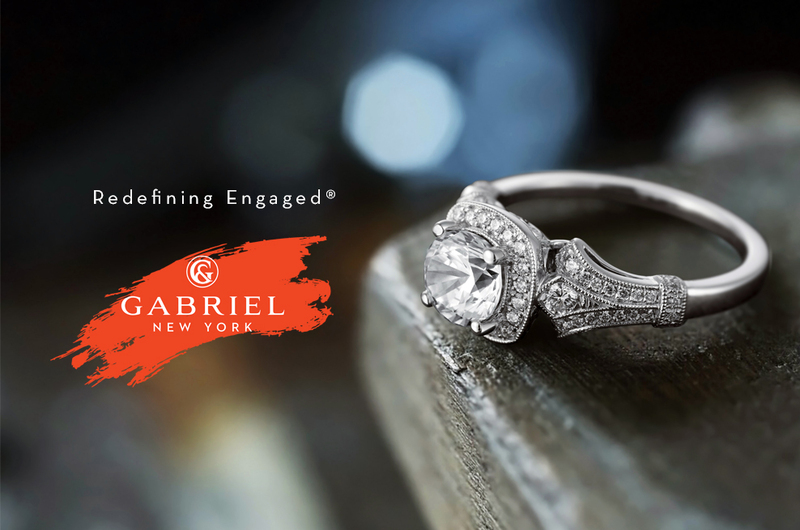 Introducing this global gem and design award winner to the Marlen Showroom Collection. These classic pieces are beautifully crafted and have lasted throughout the ages. We are excited to provide our customers with the best in high quality estate jewelry. 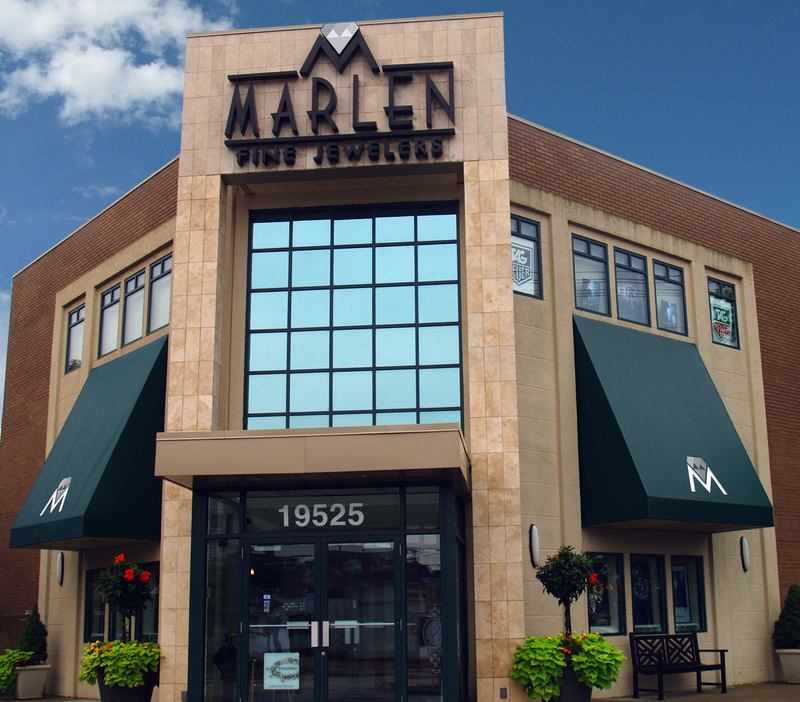 Located in Rocky River, Ohio, Marlen Jewelers carries exquisite brand name collections, custom designed jewelry, watches, unique estate pieces, and offers an array of services to suit any customer request. Read more. Find the perfect gift for every occasion at Marlen Jewelers. Visit our showroom to view our beautiful jewelry. Looking for the perfect gift thank her for all she’s done and remind her just how much she means to you? Think diamonds. Just like their wearers, no two diamonds can ever be the same. If you’ve noticed men wearing more jewelry, you’re right! The pale, cool color of the aquamarine gemstone beautifully complements spring and summer wardrobes. Amethyst is purple quartz, a beautiful blend of violet and red that can found in every corner of the earth. Looking for that special gift to mark an occasion or make a statement? The professionals at Marlen Jewelers will help you find the perfect piece. Please fill out the form below so we can be of service. We look forward to sending your information soon!